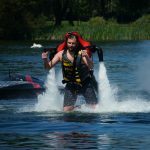 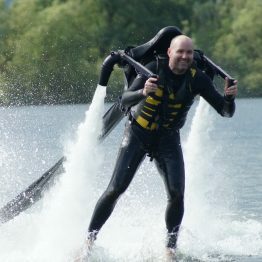 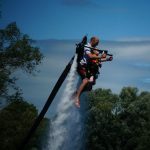 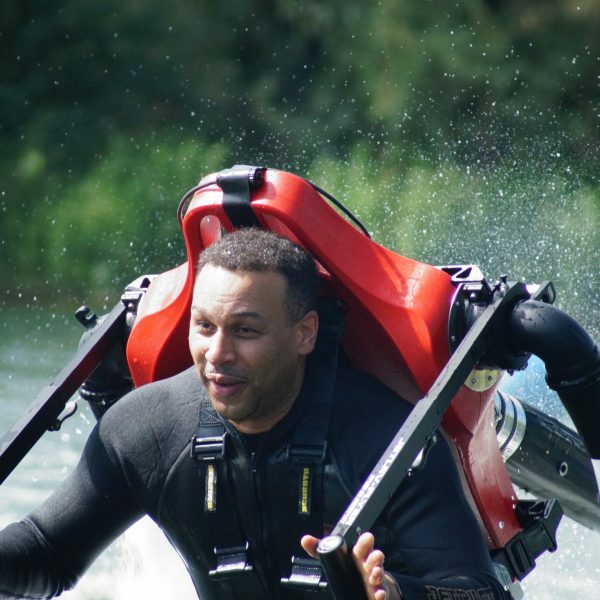 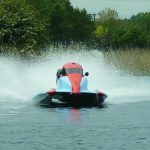 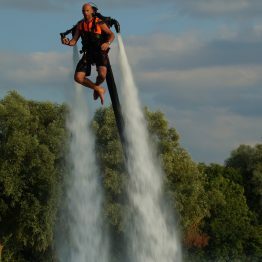 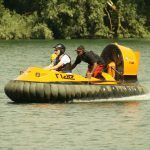 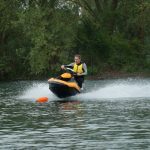 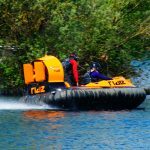 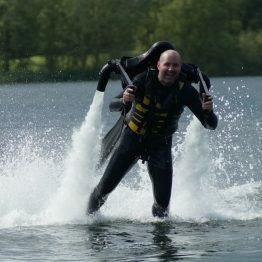 Be James Bond for the day and try the ultimate water jet pack flying experience. 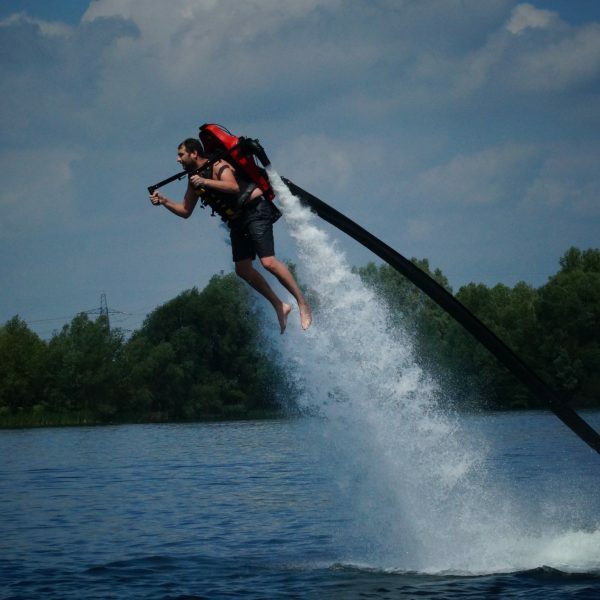 Using state of the art German technology, you can now experience the incredible thrill of jetpack flying. 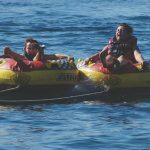 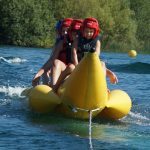 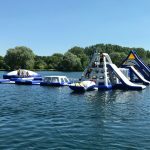 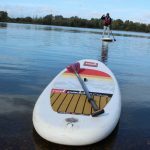 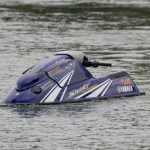 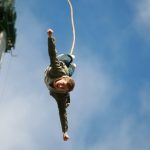 With thousands of customers flown, our experienced instructors will help you get the most out of the experience and have you soaring above the water in no time. SKU: Jet Lev solo wknd.